March 17th - St. Patrick's Day! 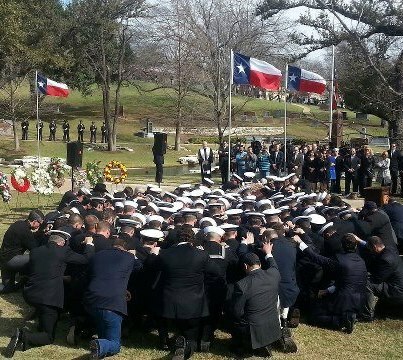 February 12th - Navy SEAL Chris Kyle's Funeral. February 21st - Lt. Eric Wallace, Bryan FD Funeral. February 22nd - Lt. Gregory Pickard, Bryan FD Funeral. January 3rd - Houston McCoy's Funeral. January 11th - AFD Retiree Funeral. December 1st - Chuy's Parade in Austin. 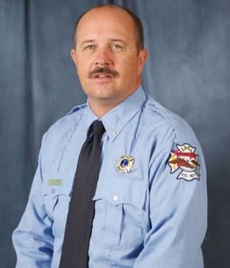 December 6th - ATCEMS Captain Randy Trinkle's Funeral. December 7th - USS Lexington Performance in Corpus Christi. December 15th - Fire Station dedication in College Station. December 17th - Trail of Lights. November 9th - Austin EMS Graduation. November 11th - City of Austin Veterans Day Parade. October 6th - Austin Rock 'n Roll Party at Scotty Hardway's. October 18th - APD Officer Jaime Padron Funeral. October 19th - Senator Gallego's Ceremony. October 23rd - Pink Heals Parade in Round Rock. September 8th and 9th - ESPADA participated in the Grade 4 Quick Medley March at the Estes Park Highland Games. September 11, 2012 - Austin Fire Department honored the 343 firefighters who died on 9/11 by holding an early morning memorial at the Buford Tower downtown, followed by a tower climb at the Pleasant Valley training tower & a wonderful performance in the rotunda of the State Capitol by the Emergency Service Pipes & Drums, Assoc. (ESPADA). September 26 - Half way to St. Baldrick's 3pm to 9pm.